When you find something good, don’t let it go. That seems to be the attitude of Ford Expedition owners, who top the list of new-car buyers that hang onto their vehicles longest before selling. Drivers of the full-size SUV keep their vehicles for nine years on average before eventually parting ways, according to iSeeCars.com, which looked at data for six million used vehicles sold by their original owners. 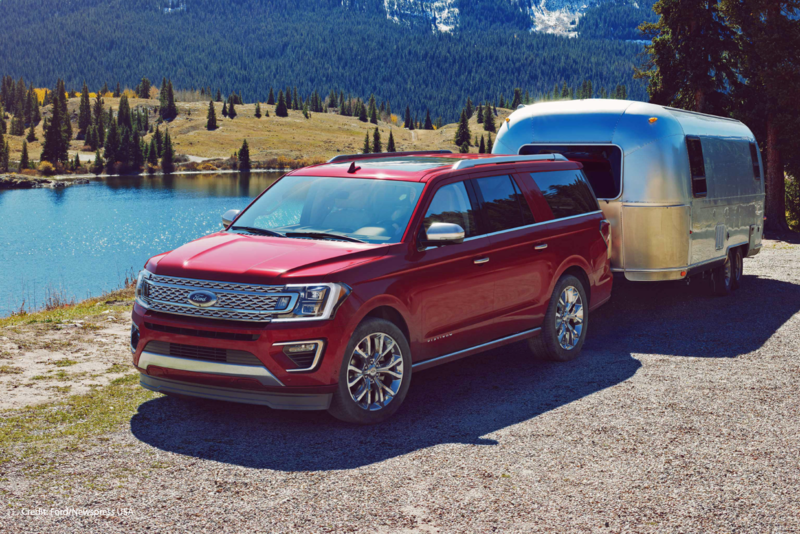 Following closely in its path is the Chevrolet Corvette sports car, while there are four more SUVs on the list: the Toyota Sequoia, Toyota 4Runner, Ford Explorer and Chevrolet Suburban. Perhaps a sign that large vehicles become part of the family, all of the utility vehicles come with standard or optional seating for at least seven passengers. A number of sedans feature – Toyota’s Avalon, the Honda Accord and Ford Taurus – and the Honda Odyssey minivan is included, too. Many of the top 10 are also the longest-lasting cars to reach 200,000 miles. What about America’s most popular cars? Here’s how long brand-new models were kept on average, and perhaps how long you’ll keep your next car.